ONIN London > Food > What’s Happening At Barts and Maggie’s This Easter Weekend? This Easter, Uncle Barts is decking out his apartment with an Alice in Wonderland theme for Easter Weekend. On Sunday, the Wonderland Easter Sunday Party is sure to be one to remember, with live entertainment, themed fancy dress, face painting, as well as incredible Alice in Wonderland-themed cocktails. 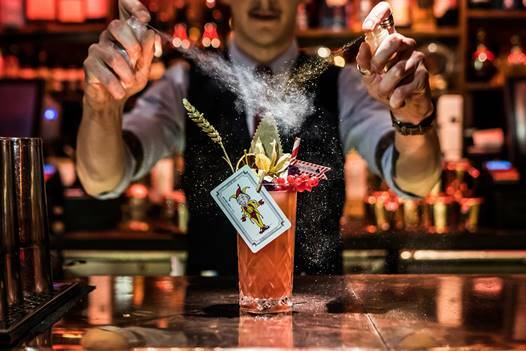 Guests can follow the white rabbit through a covert apartment block in Chelsea to London’s iconic first speakeasy in order uncover the ultimate Easter event. On Sunday, 21st, step through the secret black door as the apartment transforms into the world of Wonderland. Visitors to Barts’ apartment will sip from mismatched teacups, and enjoy out of this world concoctions as the ‘Mad as a Hatter’ host performs sleight of hand fit for Wonderland! Cocktails will include the G&Tea Time, made with Earl Grey-infused Oxley gin, apple and lemon juice, simple syrup and egg white and for something unusual, An Offer You Can’t Refuse cocktaillbrings the popular U.S. trend of mushroom-infused cocktails to the UK, and adds a dash of CBD oil to add some mystery and excitement to the party and transports guests to wonderland. The headliner of the weekend however, is the Mad Hatter, which is made with Oxley gin, peach liqueur, apple juice, lemon, fresh strawberry puree and topped with fizz. Throughout the evening, guests will be free to delve into Barts’ box of curiosities and throw on a mad hat from the fancy dress box or have a Cheshire cat’s smile painted on by his resident face painter. Embrace the madness and step onto the dancefloor, throwing shapes like a mad hatter until the early hours of the morning. After all, there’s no work on Monday. 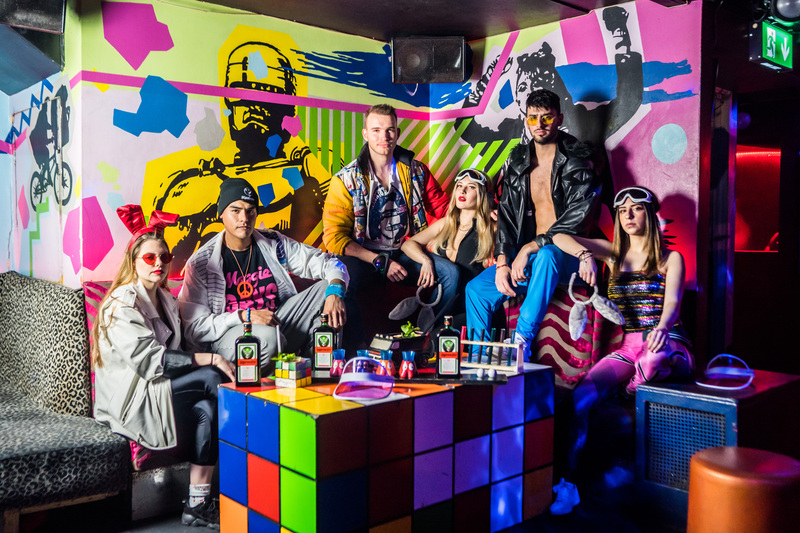 This April, Chelsea-based 80s nightclub, Maggie’s, has teamed up with Jägermeister to throw the ultimate Easter party. Londoners looking for a place to celebrate Maundy Thursday, the start of the Easter bank holiday weekend, should snap on those moon boots on Thursday 18th April and throw on their most fabulous ski gear as they head to Maggie’s for the ultimate 80s-themed après ski party. 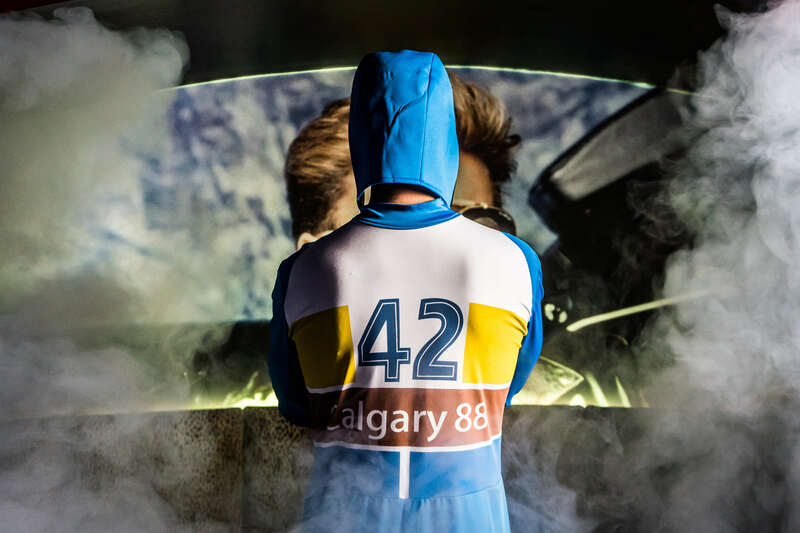 Guests can step back in time as they are welcomed inside by the retro ski suit-donning door hosts and make their way down the slope into Maggie’s before throwing shapes and dancing to the best of 80s tunes. Party-goers can also watch Jägermeister flow through a giant ice luge and sip on a limited edition Jägermeister cocktail made with Jagermeister, Angostura bitters, Old Jamaica ginger beer, and muddled cucumber, that will be flowing throughout the night and into the early morning. everyone is welcome down to Maggie’s to enjoy the best part of skiing – the après ski!